Lightworks Stained Glass are very pleased to have been appointed specialist glaziers on this small but prestigious conservation/restoration project. Working under instruction of conservation architects Knox McConnell and as specialist sub-contractors to UK Restoration Ltd, our work concerns the restoration and re-glazing of the existing leaded light panels in the six light west elevation window. 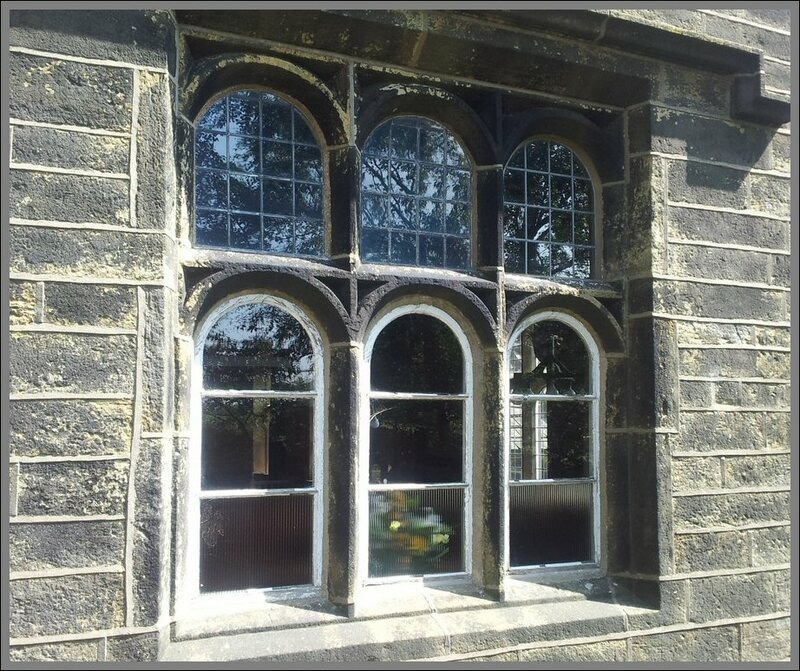 Also, the removal and replacement of the non-original timber framed windows with traditional metal casement “hoppers” and matching leaded light panels. 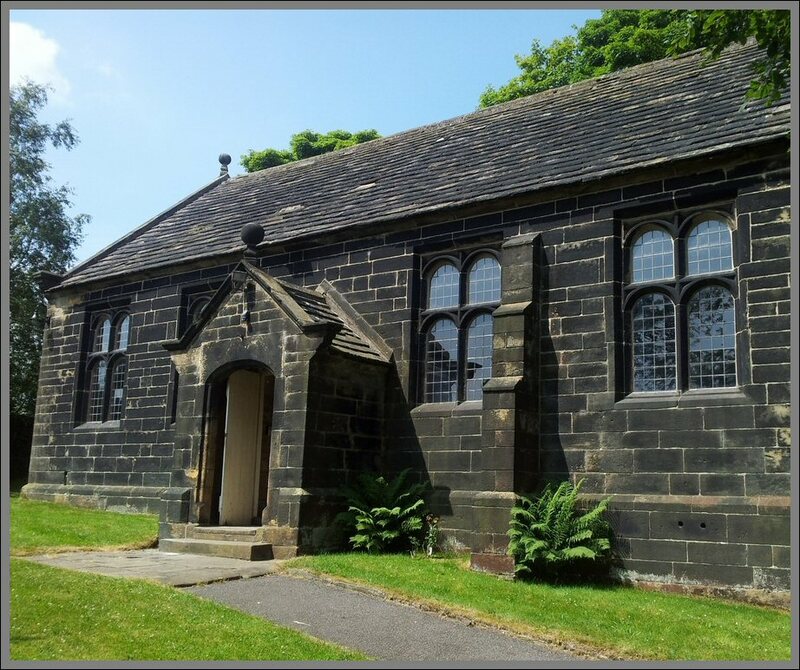 Grade II listed Bullhouse Chapel is the oldest independent non-conformist chapel with continuous worship in the country. 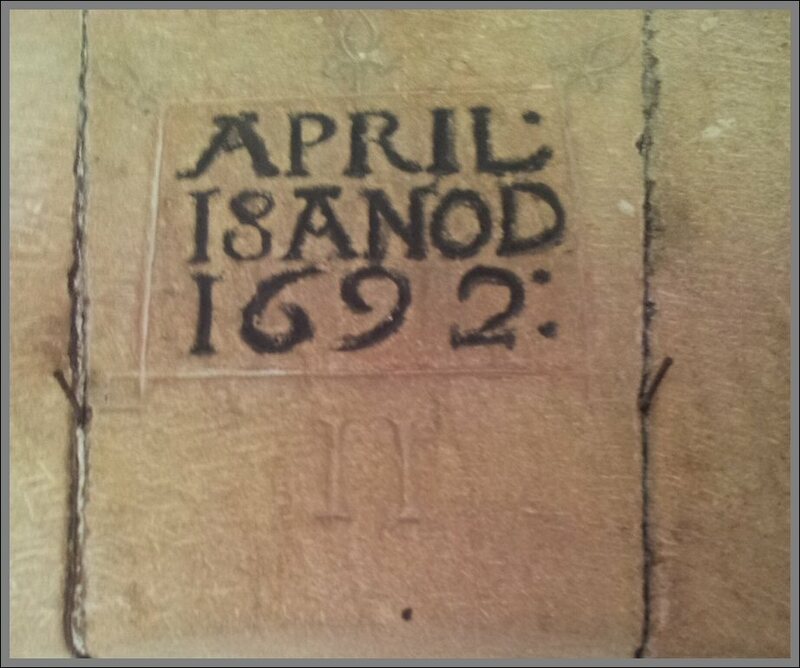 On 18th April 1692 the chapel was opened as a place of worship for a congregation of Protestant Dissenters. The first minister was Revd David Denton who was said to have a congregation of 200. The plain rectangular leaded glass contributes to the simple architecture of the building, itself a reflection of the simplicity of the puritan forms of worship favoured by locally supported Vicar of the period, Revd Henry Swift. As ever on projects of such historical importance, Lightworks will be using The Cotswold Casement Company for the manufacture of the replacement opening casements into which the new leaded glass will be incorporated. It should be noted that the existing leaded panels are not original to the buiilding. Aside from the existing glass appearing to be an early “float” type and in no way of the period, having removed and inspected the existing top-lights, we found a small etched inscription which appears to read “W Slane – 1950”. This would suggest that any original glass, which would certainly be of the “cylinder” type, was unfortunately removed and replaced with a far less costly alternative in 1950. Works are currently in progress with all glass having been removed from the window and returned to our Clitheroe studio for restoration.